In an era of financial imbalance, concussions and complications, we discuss the current state and future of the game that we all love. Will France’s dominance ever fade from European club rugby and will Super Rugby survive the French magnetism? What changes have to be made to support the players that put their bodies on the line and is International rugby becoming a joke? When will the format of Super Rugby begin to reward the best performing teams and will the broken seeding system of the Champions Cup simplify to a sensible draw? Questions need to be answered and addressed now, if rugby union is to have any future. For our final section, we put International Rugby under the microscope. 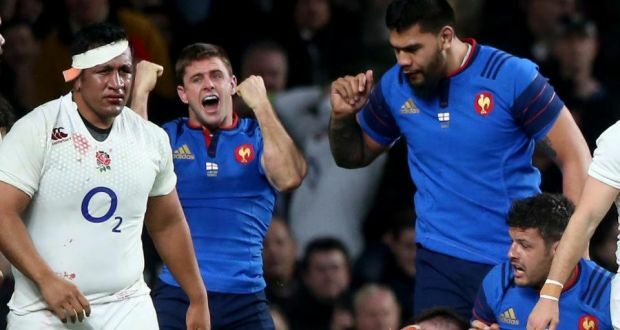 South African Born Rory Kockott celebrates a 20 point loss to England while playing for France. International games are the pinnacle of rugby union. The greatest players are selected from each corresponding league and the emotion that players possess is simply unique on these occasions. When skill is combined with sentiment, champions are born and since the very first World Cup this has been the ultimate formula to success: production and pride. England’s golden generation of 2003 is the perfect example of this as they produced legends of the game such as Johnny Wilkinson and Jason Robinson but under the guidance of Sir Clive Woodward they scrapped for victory in every little battle, in order to win the war. Unfortunately, these values are vanishing. Residency rules which allow for uncapped foreign stars to pull on different national colours are diluting the passion of the game as we know it. Furthermore, there are worries that wealthy regions with attractive climates such as France will poach any prospects that could prove useful. This comes about as their own production system is on the wane if recent Six Nations results are anything to go by. Over the past decade, World Rugby have watched the ‘residency rule’ impact on national sides around the globe. The current rule states that once an uncapped player resides in a nation for three consecutive seasons, they will become eligible to feature for that country. Some of the biggest names in rugby to have run the rule include Billy Vuinipola (Samoa to England), Manu Tuilagi (Samoa to England), Jared Payne (South Africa to Ireland), Scott Spedding (South Africa to France) and Taulupe Faletau (Tonga to Wales) among countless others. However, professional reasons haven’t applied to the exchange decision for everyone. Manu Tuilagi and Billy Vuinipola for example spent many years of their childhoods in England and had the preference of featuring for the Stuart Lancaster’s men rather than their places of birth. They see themselves with an English identity and let their rugby show just how much the white shirt means to them. Unlike many others, this decision is made over the course of life, rather than on a national association’s contract offer as their initial three years in England were spent outside of a professional environment. Elsewhere unfortunately, the rule is used to the advantage of national sides as the term ‘project player’ becomes a bit of a theme. 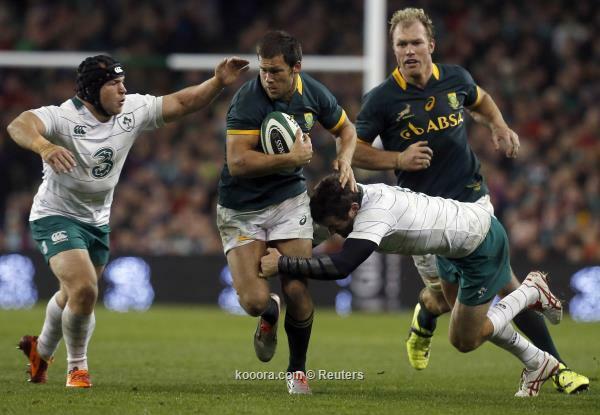 Scott Spedding and Rory Kockott of France are notable, as are past England men Shontayne Hape, Paul Sackey and Mouritz Botha. Ireland however, are the biggest culprits of all. The IRFU hold a strong policy in project players and have seen many foreigners including Michael Bent, Richardt Strauss, Jared Payne, Robbie Diack and Nathan White all feature in green. Ireland should be credited in a big way regarding international achievements for such a small country and in truth, none of the named internationals have played a big role in any success to date but this system could well ruin the international game. This is worrying for World Rugby as the Irish project has only been growing each year, and the team that we’ve put together below which displays a possible Irish lineup for the future gives them good reason. Thoughts on the Abolition of the Residency Rule? It is just fantastic to conclude our series with justice. The international game is secured by this decision which leaves rugby fans with an ever-lasting straw to clutch, as European and Southern domestic competitions fall to mediocrity. Financial status is powerless in this board game and only true countrymen will take responsibility for their team’s performances. If the plan is carried through successfully, there will be no more Jared Paynes or Scott Speddings in future times, a positive filtration for many but also something that could bother certain fans. From an Irish point of view, there is still be a small chance that the rule will come into play before CJ Stander is available for Joe Schmidt’s side (November), something that would disappoint many fans – and without surprise. 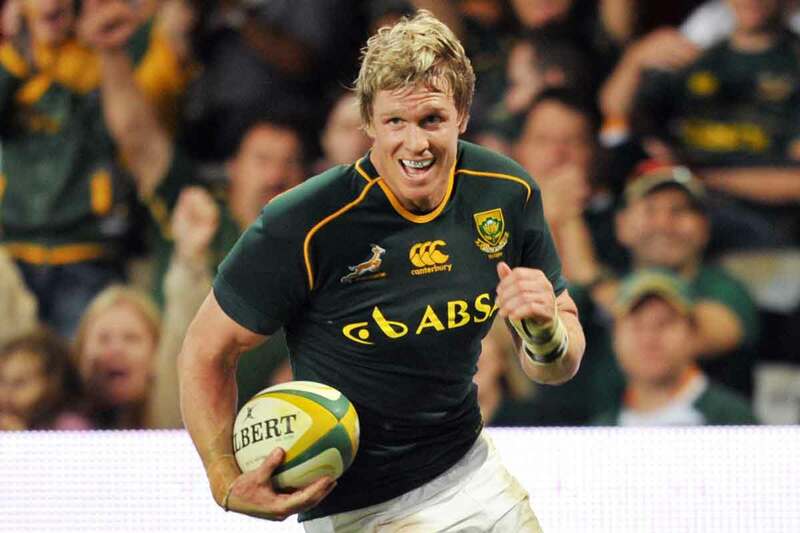 His talent is exactly what the IRFU wanted to acquire in their practice from the beginning as the South African number eight is quality and keen to play in green. Hopefully we get the best of both worlds, but the loss of Stander won’t hurt as much if it is too the relief of a reassuring future for international rugby.